Home > Free > 2018 Chick-Fil-A Cow Appreciation Day is Tomorrow! 2018 Chick-Fil-A Cow Appreciation Day is Tomorrow! 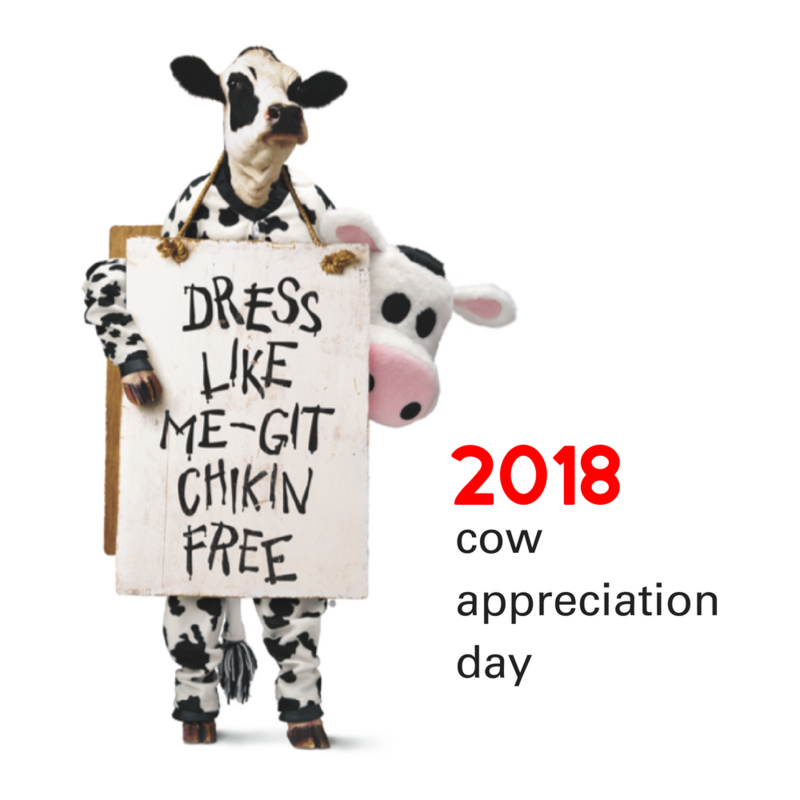 Don’t forget that the Chick-Fil-A 2018 Cow Appreciation Day is tomorrow! When you dress like a cow, you get a FREE entree (breakfast, lunch, or dinner)! They have made one change this year, you need to go anytime before 7 pm. If you haven’t got a costume that’s okay. There are some templates available on Chick-Fil-A’s website that you can print out. 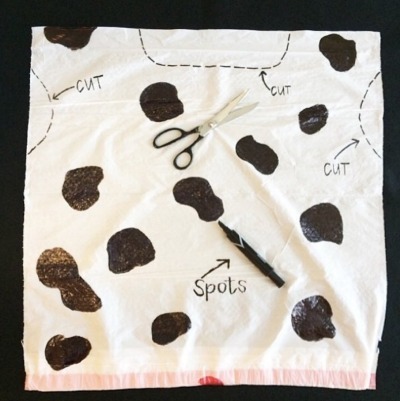 We’ve also done white trash bags and drawn spots on them with sharpie markers. Be creative and have fun! You may feel silly, but your kids will love it (and it’s free food)!